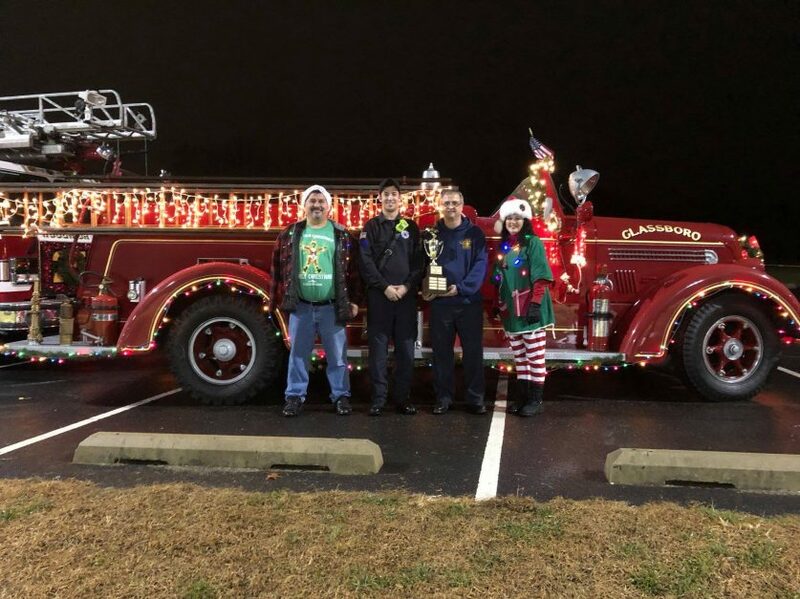 This past Saturday, Glassboro firefighters were honored to have their antique Seagrave win the Sammley Cup for best decorated apparatus at the Woolwich Christmas parade. This 1945 Seagrave Pumper was in service from 1945-1967. 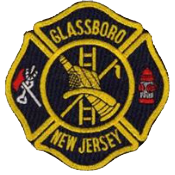 It is now maintained by Glassboro firefighters as a tribute to the pride and dedication of past members.